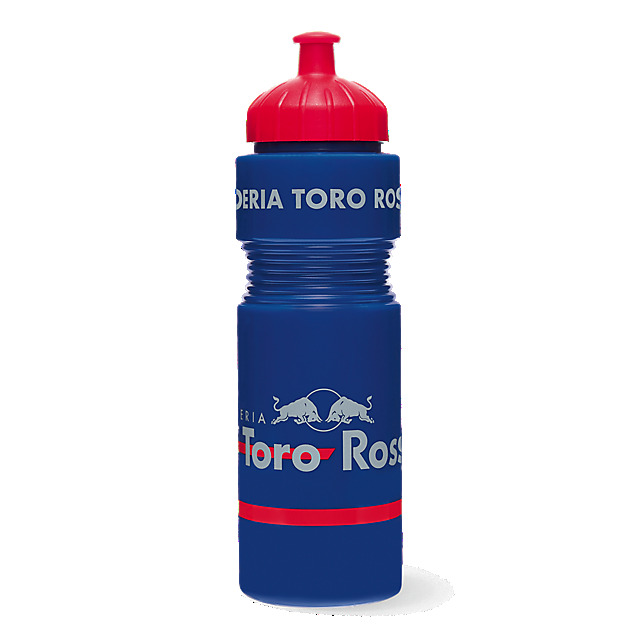 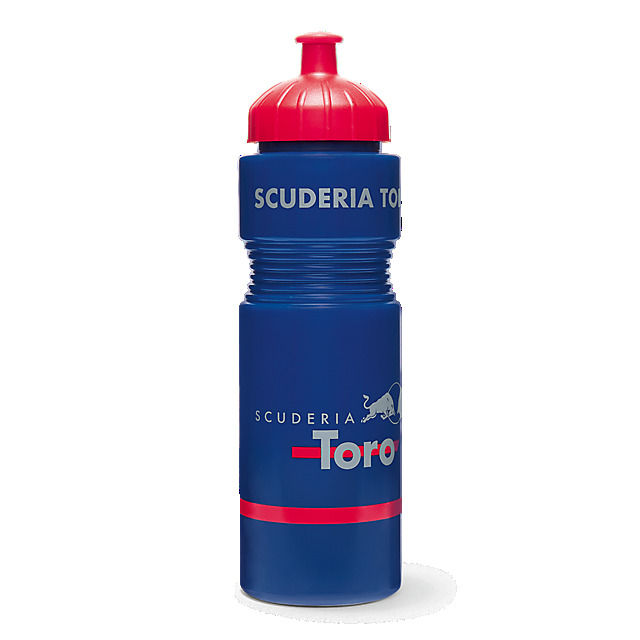 Stay hydrated on the go with this reusable Scuderia Toro Rosso drink bottle. 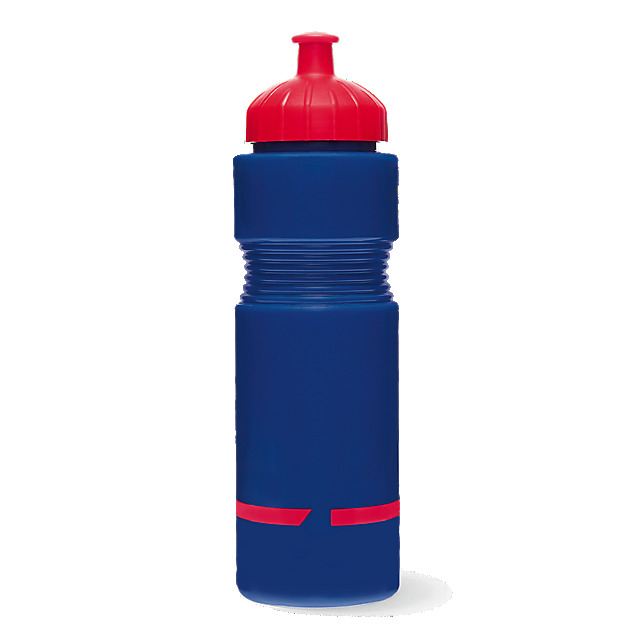 Designed in reflex blue with a bold red stripe and lid, it features a silver team logo to keep your pride on show and is easy to handle and clean. 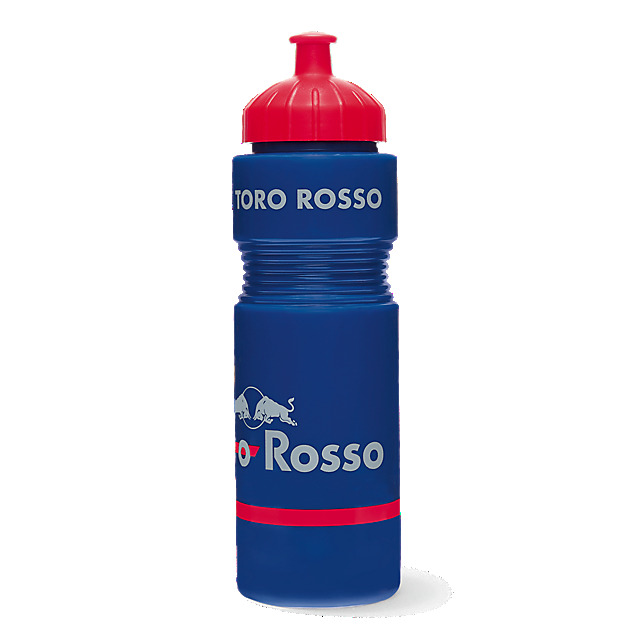 The bottle is free from plasticisers and Bisphenol-A and is suitable for hot drinks and carbonated drinks as well as regular drinks.